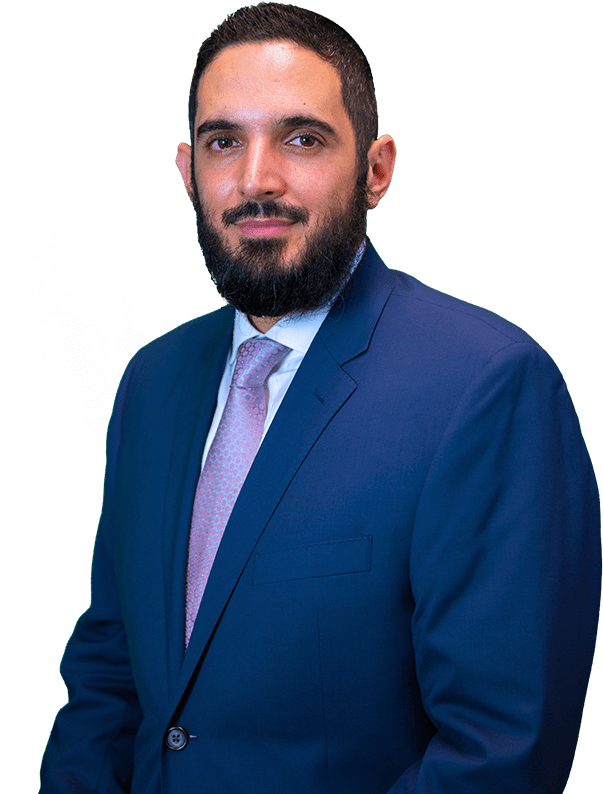 My Rights Law Group’s partners, Kirk Tarman and Bobby Shamuilian have dedicated their lives to defend those people who are in need of the help of experienced, reliable and aggressive criminal defense lawyers and DUI attorneys. Not everyone is capable of hiring a dedicated criminal defense attorney, but everyone deserves one. 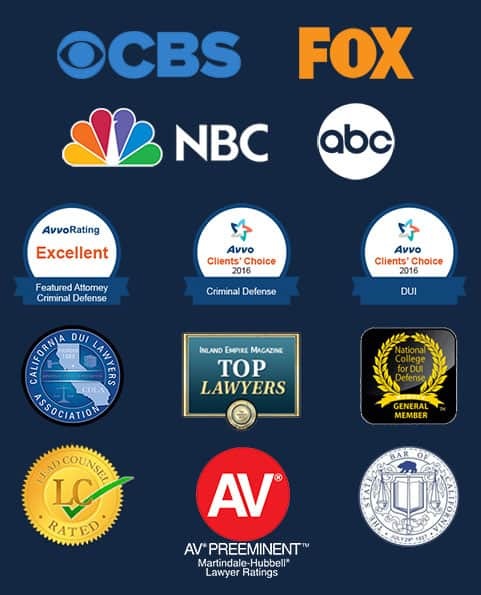 That’s why we pride ourselves on providing the best available criminal and DUI defense to clients for reasonable rates. Criminal Law is a complex legal area with potential life-changing implications. 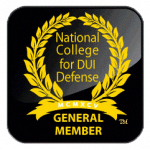 If you get arrested for any DUI or criminal charge whether misdemeanor or felony, it is vital to have an experienced California criminal defense lawyer on your side to advocate for the best possible result. 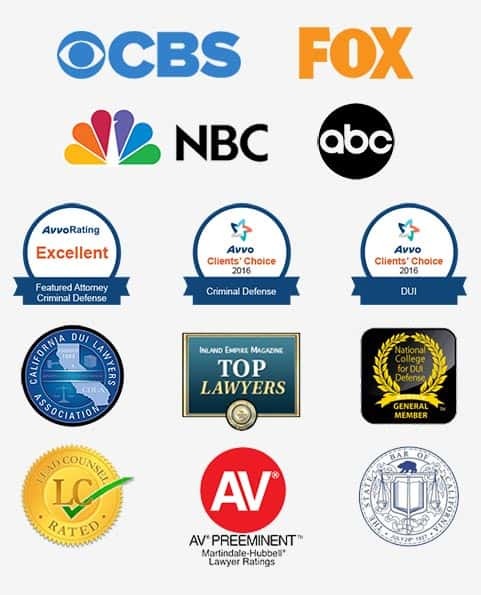 The strong team of criminal defense attorneys at My Rights Law Group bring over three decades of experience aggressively defending Californians against a wide range of alleged criminal offenses including but not limited to DUI, domestic violence, theft, burglary, murder, manslaughter, kidnapping, assault and sexually-related crimes in Los Angeles County, San Bernardino County, Riverside County and Orange County. A criminal charge can cause a great deal of fear and frustration. We are here to help by understanding your position in the matter and making sure that you are heard in the best light. 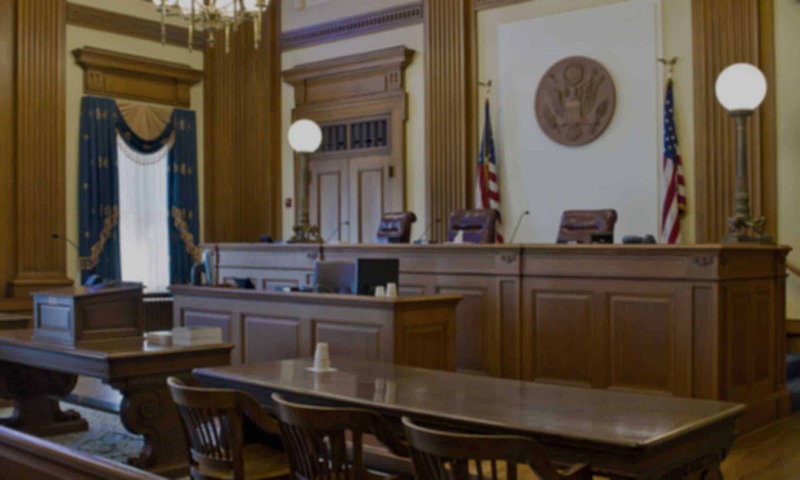 We welcome you to contact our office as soon as possible if you are facing any type of legal matter, especially those involving criminal offenses. Getting representation early on is crucial to building a strong case for your defense. We offer free initial consultations for most types of cases, so do not hesitate to contact us by telephone or by submitting the form to the right to schedule an appointment. We accept credit cards and offer flexible payment plans. We are dedicated and committed to representing our clients aggressively, professionally and above all else, honestly. It is our focus on building a solid attorney to client relationship based on trust and mutual respect that sets us apart from other firms.